“New Retail” is a model for integrating online retail, offline retail and logistics across a single value chain powered by data and technology. In this new fortnightly series, we cover important developments on New Retail in China. Alibaba launched the “A100 Strategic Partnership” program to accelerate the digital transformation of partner brands. 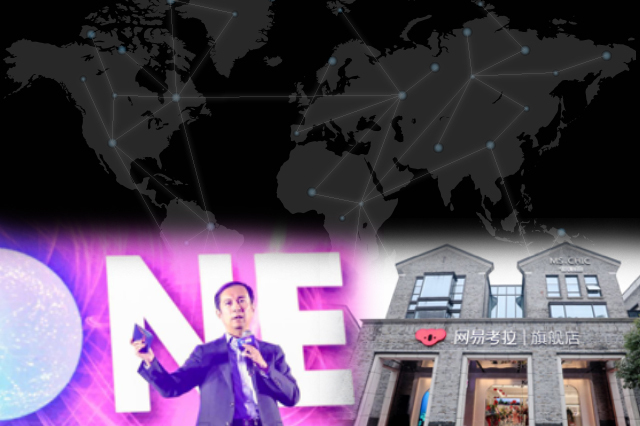 NetEase Kaola opened its first brick-and-mortar flagship store, in Hangzhou in an effort to catch up with competitors Tmall Global and JD Worldwide that opened physical stores last year. Alibaba is providing Freshippo business model solutions to Shanghai Runhe (part-owned by Sun Art Retail Group) to help digitalize its retail operations.